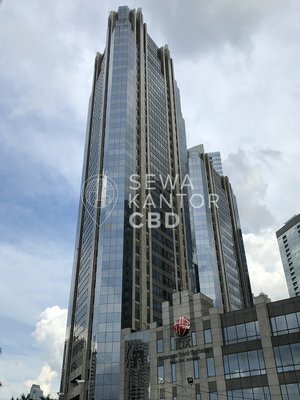 Gold Coast Office Tower, Jalan Kamal Muara, Penjaringan, RT 6/RW 2. 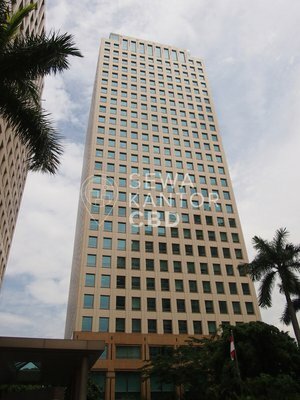 Gold Coast Office Tower is an office building located at Jakarta Utara. 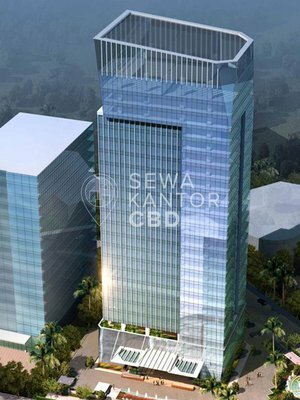 With a total building size of 0 sqm, the office building in Jalan Kamal Muara, Penjaringan, RT 6/RW 2. is available for strata and lease. 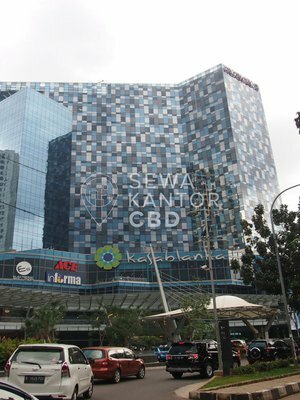 Gold Coast Office Tower is a medium sized office building that is closely located to Mall Taman Palem and Baywalk Pluit Mall. Gold Coast Office Tower is equipped with 0 lifts.